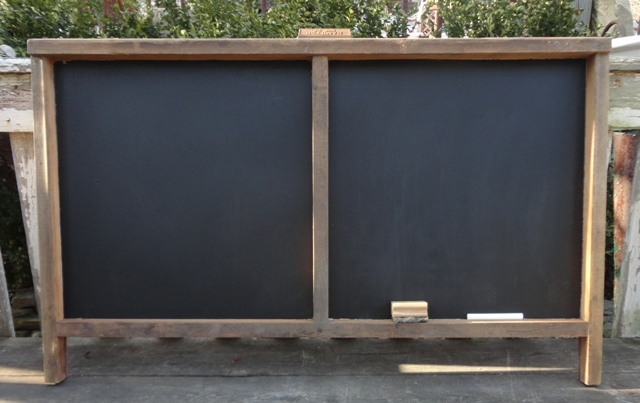 Authentic Printer's Drawer made into a chalkboard using chalkboard paint. Felt eraser and chalk included. Great item for your kitchen, mudroom or work area. Sizes vary slightly.